In 2015, General Motors announced sweeping changes to its business in Russia. 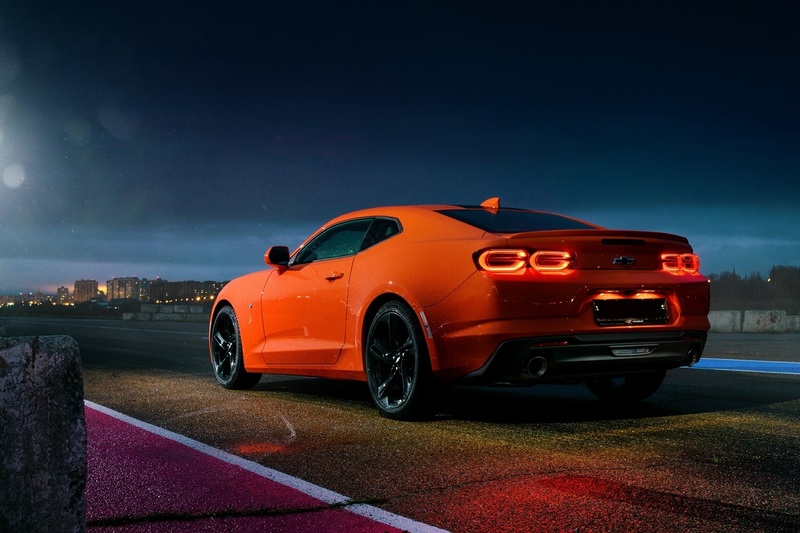 Specifically, the automaker withdrew Chevrolet from mainstream vehicle segments, minimizing the brand’s lineup in the market to consist only of the Camaro, Corvette, and Tahoe – high-end vehicles outside the price range of most car buyers. The General’s next move was to discontinue Opel in Russia, and eventually sell it to the PSA Groupe. Now, General Motors is looking to expand its vehicle lineup in Russia, although not to past levels. In 2017, General Motors took the first step in expanding its Chevy lineup in Russia by launching the all-new 2018 Chevrolet Traverse. Doing so was needed to both GM and Chevrolet, as Russia developed a growing need for crossovers and SUVs. Chevrolet sales totaled nearly 15,000 units in the first six months of that year. In September 2018, General Motors raised prices for Cadillac and Chevrolet models in Russia by RR400,000 ($6,000). This did not seem to have a negative impact on sales, at least initially. GM sold 101 Cadillac vehicles in Russia in November alone, a significant improvement over the 182 deliveries made during the first quarter of 2018. That wasn’t enough to put calendar year 2018 sales into the green, as volume fell 6.7 percent to 31,197 units. Notably, all GM models currently on sale in Russia are imported from elsewhere, and are not built locally. General Motors’ 2019 strategy begins with launching the restyled, 2019 Chevrolet Camaro Coupe as well as the updated 2019 Cadillac CT6 sedan. 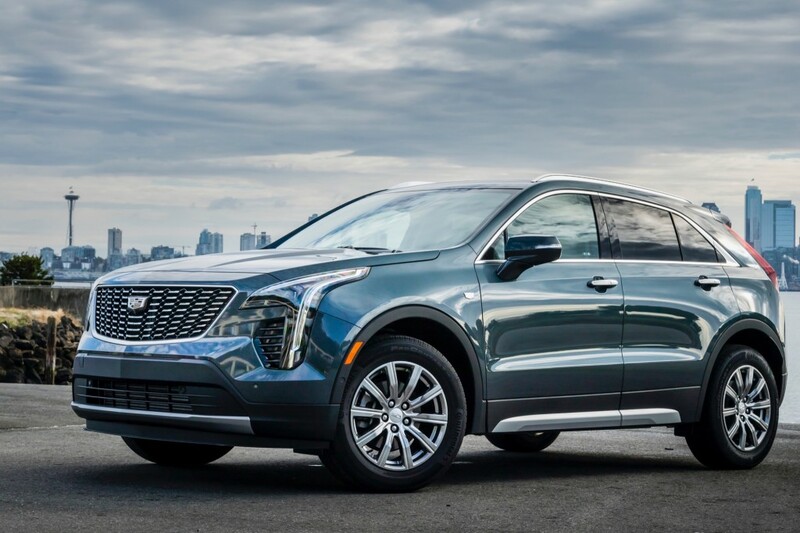 The new XT4 compact crossover, refreshed 2020 XT5 midsize crossover, and all-new XT6 crossover will follow suit by launching in the fourth quarter of 2019. Russian market pricing for these models will be announced at a later date. GM hopes that the refreshed Camaro – a perennial favorite among consumers in Russia’s premium cars segment – will reverse slumping Chevy sales. The automaker will offer a custom trim level of the 2019 Camaro specifically for the Russian market. Part of GM’s strategy in Russia involves increasing marketing efforts and boosting sales of popular CUVs and SUVs. Since idling its St. Petersburg assembly plant in 2015, GM is focusing on strengthening the Cadillac brand in Russia. The most affordable Cadillac model in the market has a base price of RR2.5 million ($41,000) – for the CTS midsize sedan. Analysts at the Russian Ministry of Industry and Trade note that Cadillac does not have the same premium brand image in the market as it does in other countries. For this reason, the Crest might see difficulties competing with German rivals and other premium-level brands, such as Lexus, Genesis, and Infiniti. General Motors has set an annual sales goal of 10,000 Cadillac sales in Russia. The goal is definitely lofty given the brand sold 1,176 units in 2018. Its best-selling year in the market was 2011, when it delivered 2,226 units. 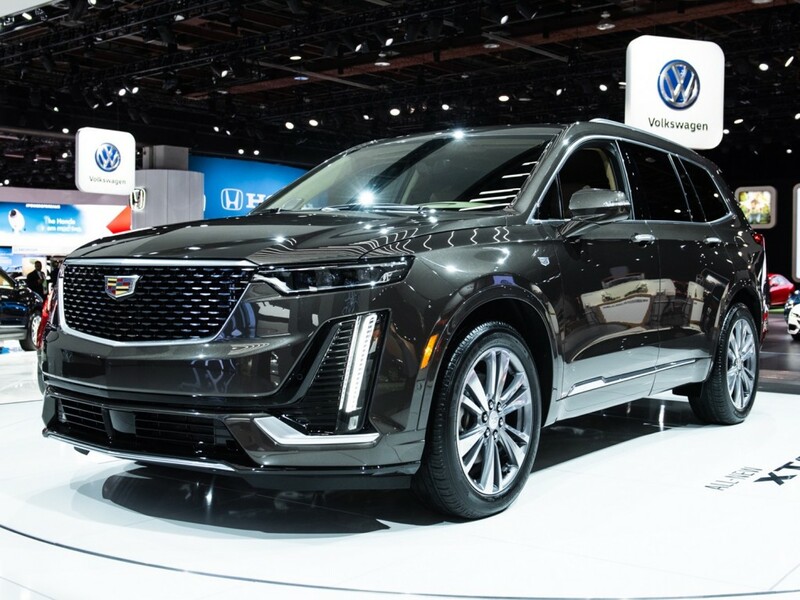 The luxury brand is hoping that expanding its dealer network from 12 to 17 locations plus launching two all-new crossovers – the XT4 and XT6 – as well as the refreshed, 2020 Cadillac XT5, will help it get closer to its objective of 10,000 sales per year. After launching those three crossovers, two other future Cadillac models – the upcoming CT5 and CT4 sedans – should help even more. Stay tuned to GM Authority for more Chevrolet news, Cadillac news and GM Russia news coverage. Mary must have been reading enough GMA comments to see how upset the MAGA crowd is at GM. Best fix was to start offering GM vehicles to their home country!